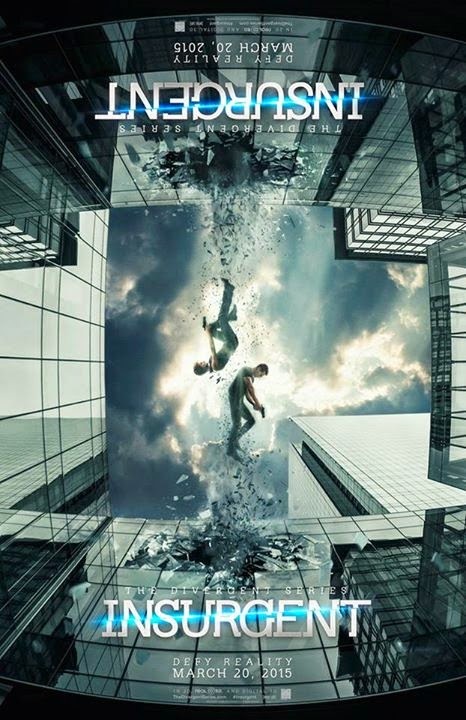 This new trailer of Insurgent gives a much better idea of what to expect from the film. So what do you think? Will the sequel be as entertaining as the film or even better? Feel free to share your thoughts below! The film is directed by Robert Schwentke. The cast includes Shailene Woodley, Theo James, Octavia Spencer, Jai Courtney, Ray Stevenson, Zoe Kravitz, Miles Teller, Ansel Elgort, Maggie Q, Mekhi Phifer, Daniel Dae Kim, Jonny Weston, Naomi Watts, Suki Waterhouse, and Kate Winslet.